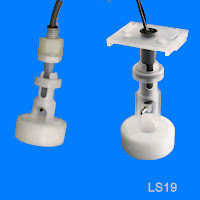 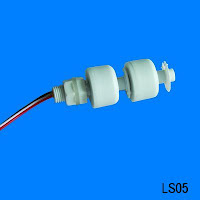 Plastic Float Level Switch - Misensor Tech (Shanghai) Co.,Ltd. 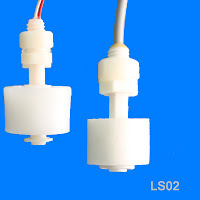 The LS02 series ,LS03 and LS19 series were widely used on water dispenser and Air conditioning .More applications is available . 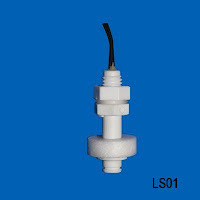 The LS01 is the smallest type in our standard products .This switch used in single level detection and be mounted vertical form the tank top and buttom.M8 mounting screw and 37mm length . 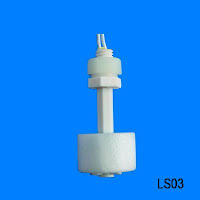 The LS04 and LS05 can designed one or tow level points , mounted vertical form the tank top and buttom.10W and 50W rated power can provide . 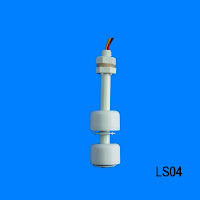 Customer can define activated distance "D"